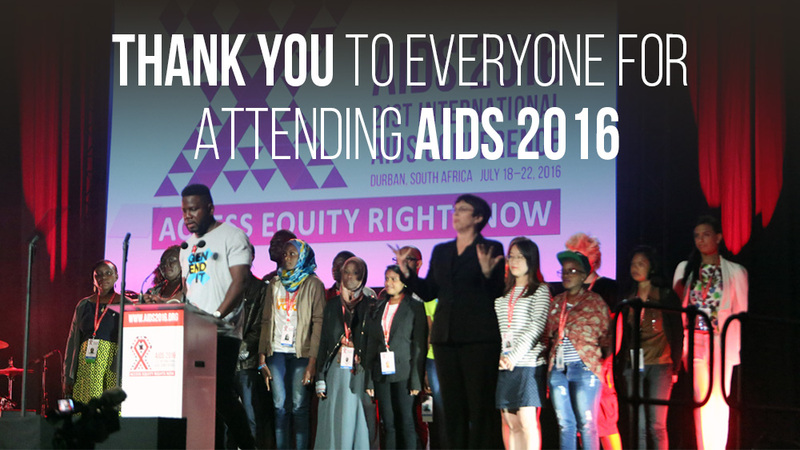 International AIDS Conference 2016 in Durban. This entry was posted in English and tagged 21st International AIDS Conference (AIDS 2016) in Durban by kiumars. Bookmark the permalink.